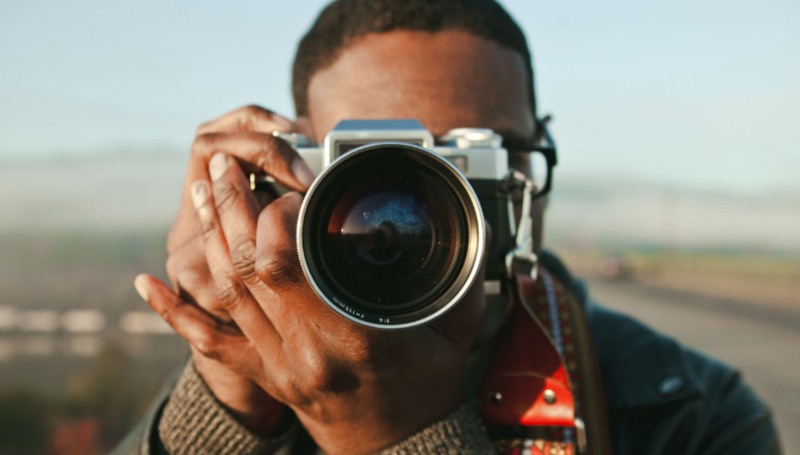 How Photography can enrich your life: Becoming a professional photographer can be a daunting task given the fluctuating hours and salary; at the same time, the art of photography can be a form of expression that is its own reward. Photography can not only capture a moment in time or a memory, but can give the photographer a unique perspective and allow one to notice things in our environment that we usually overlook in our everyday lives. Through the act of both producing and viewing photography, we can connect to the people, places and situations captured in the shot.